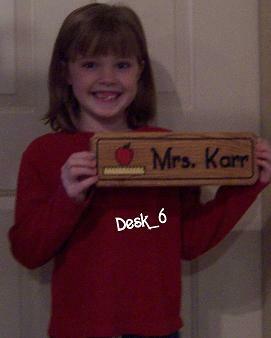 We can personalize any desk sign or plaque any way you would like. They can be customized the engraving with just about any graphic or name you would like. These make great business gifts! *Note-You will need to enter the desired text AND any graphic you would like during the CHECKOUT PROCESS.